The original OnePlus One is without a doubt one of my favorite phones of all time (review). It was so good last year, that it made it into our top 5 phones of 2014 list. The phone had class-leading battery life, an insanely low price point for the specs it delivered, a powerful CyanogenMod skin, and one of the most unique textures ever applied to a phone, one that I wish others would copy. Because of the impression left on my mobile mind from the OnePlus One, I’m generally super excited to take the new OnePlus 2 for a spin. Of course, when you are talking OnePlus and buying phones, you have to consider the idea that you may not just be able to turn around and buy one the day they launch. We know that OnePlus is bringing back an invite system for the OnePlus 2, but in a blog post today, the company has announced changes that they hope will make it easier than ever to navigate. According to OnePlus, there are a number of changes to the invite system this time around. First, the company has more confidence than ever in their products, which means they should have 30-50x more inventory at launch than last year. We aren’t sure what that launch number was, but if we are talking 30×10,000, this is a significant increase. Invites are still going to be a part of the process, along with invites that you can share with your friends. 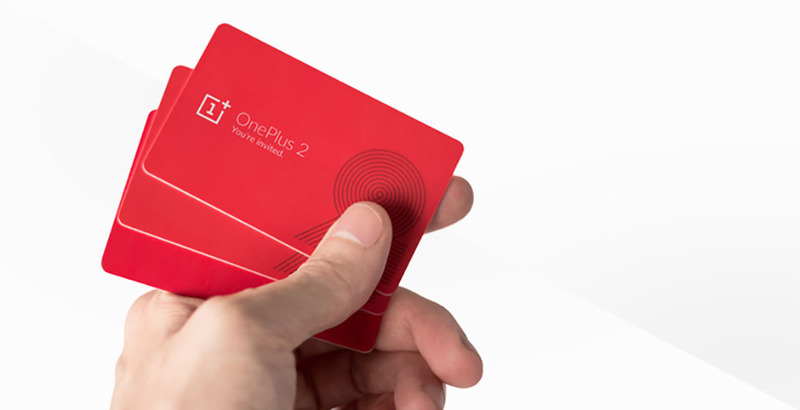 OnePlus says that these sharable invites will arrive much faster this time around, so that you and your friends can take advantage. Finally, for those who miss out on the initial launch, don’t have friends with invites, or would rather not spend your days on OnePlus’ forums or social media channels, OnePlus says there will be a reservation list that you can add your name to. All you will have to do is add your name to the list, then sit back and wait for an invite to arrive. They are going to prioritize their “early forum supporters” in this list. These changes all sound good on paper, but I think the big key is for OnePlus to have enough at launch. Once that launch happens with 30-50x the inventory of last year, it could make invites much more easy to come by.